Special offer - book now "Lithuanian Experience" tour and get an amazing book "Welcome to Lithuania" - the cognitive photo album of Lithuania! The album with short descriptions and excellent photographs presentes Lithuanian history, nature, culture, defense of national and regional particularities. This book will allow you to bring the impressions from Lithuania back home and materialize the memories! 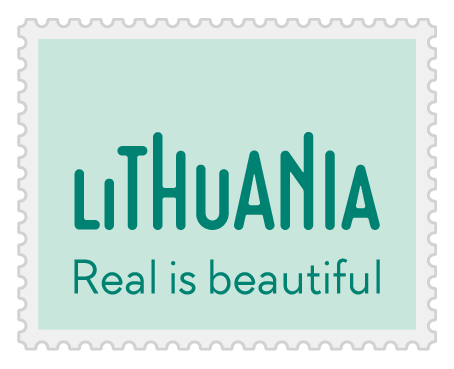 We welcome you to Lithuania! One book for each couple of travelers! 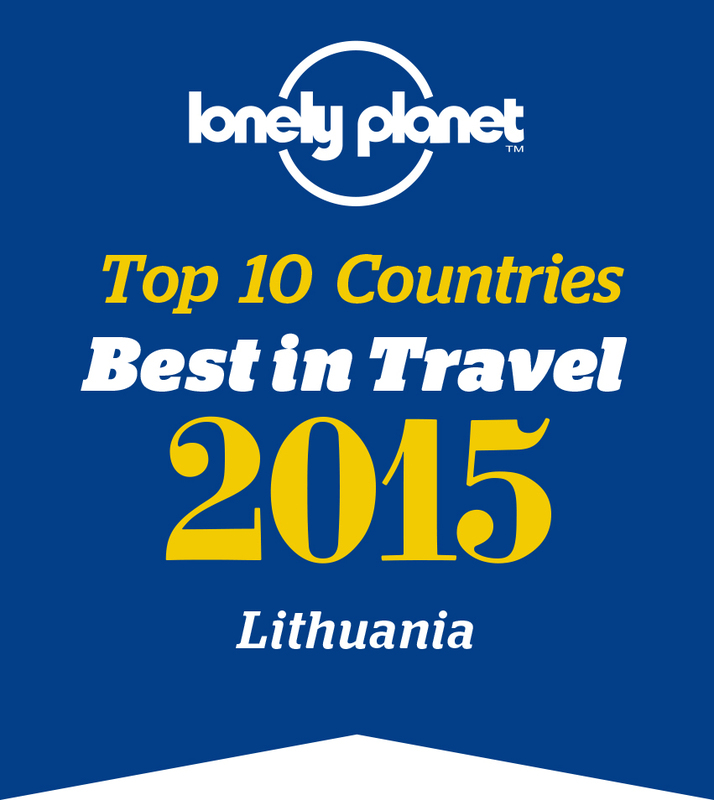 I must say 'Lithuanian Experience' was ourfavorite & best trip ever!.. but also to cultural life, traditions, lifestyle of locals. Picnic in a farmstead, visit to National Park and much more fun! All departure dates are fixed to suit traditional cultural events.